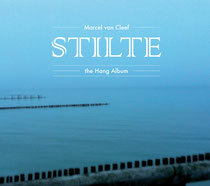 Notice: Marcel van Cleefs new solo Hang album "Stilte"
The Hang solo album „Stilte“ is dedicated to those who yearn for silence. 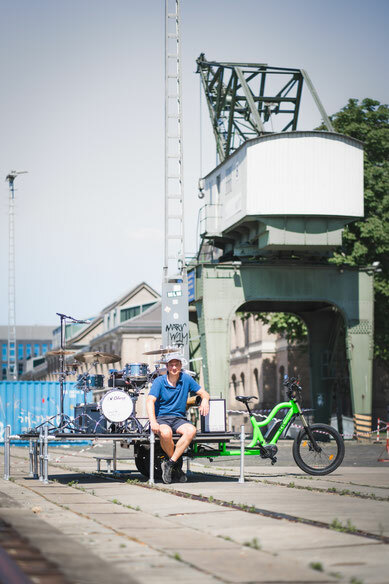 The Dutch sound artist, percussionist and drummer Marcel van Cleef concentrates on the amazing, deep, elemental and warm sounds of the Hang. On four differently pitched Hangs he creates a fascinating ambience of inner tranquility and serenity. A trip to Sweden last summer inspired him to record this new album. It was the beauty of the nature, the sublime wilderness and particularly the quiet, which impressed him strongly. With the raw deep energetic tones of the Hang and pure musicality he captured the intensity of silence. Marcel van Cleef plays PANArt Hangs: Huzam Hang, Locrian Hang, C-Pentatonic Hang and Integral Hang. All tracks composed and produced by Marcel van Cleef. Here you can listen to an audio sample.